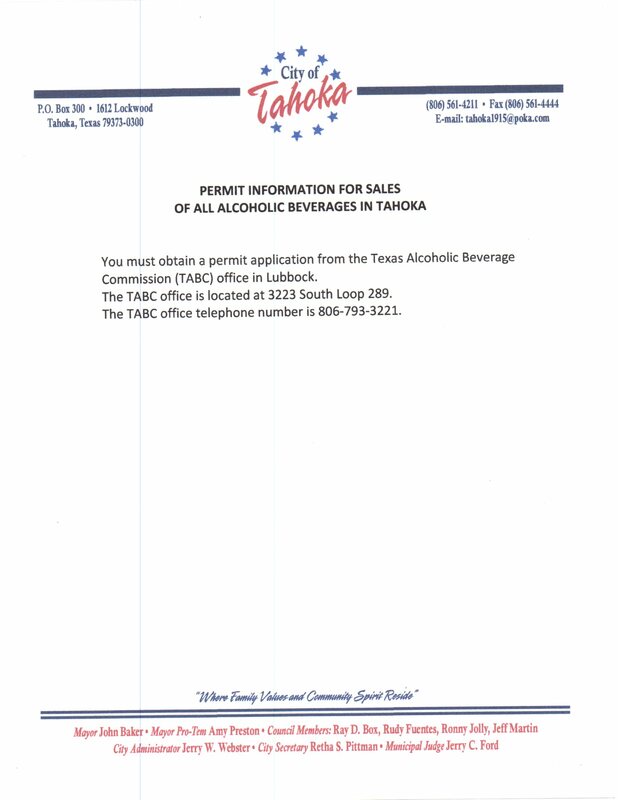 INFORMATION FOR PROCEDURES TO SECURE LEGAL DOCUMENTS FOR THE SALE OF ALCOHOL IN TAHOKA, TEXAS.  PLEASE CLICK LINK TO THE RIGHT. 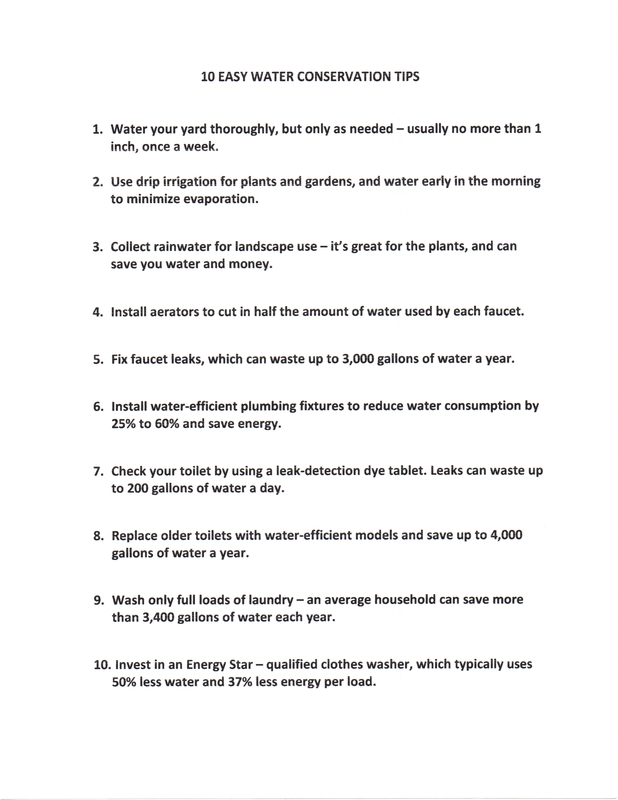 CLICK THE LINKS ABOVE AND BELOW TO ACCESS THE REPORT WRITTEN REPORT OF THE DATA SHEET. 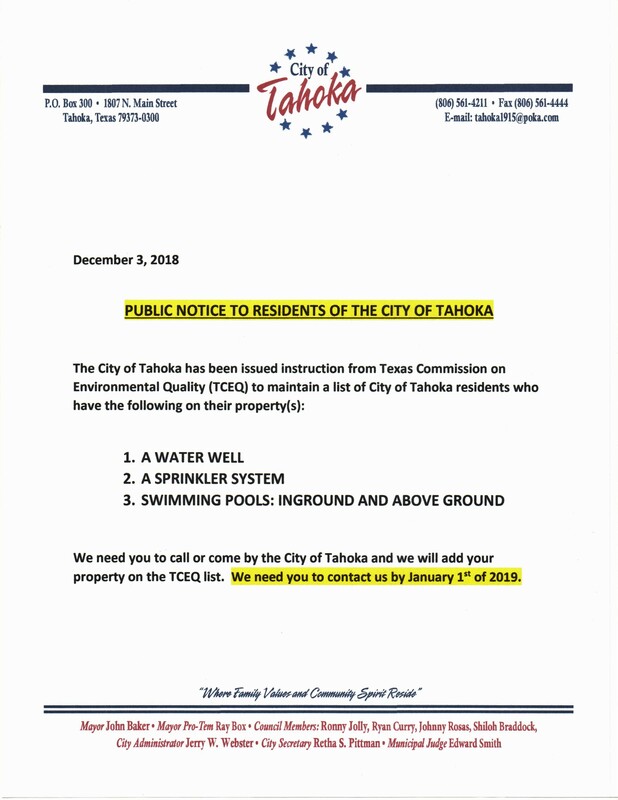 IF YOU WOULD PREFER A PRINTED COPY YOU MAY CALL CITY HALL TO HAVE ONE MAILED TO YOU OR YOU MAY PICK ONE UP AT CITY OFFICES AT 1807 N. MAIN STREET. 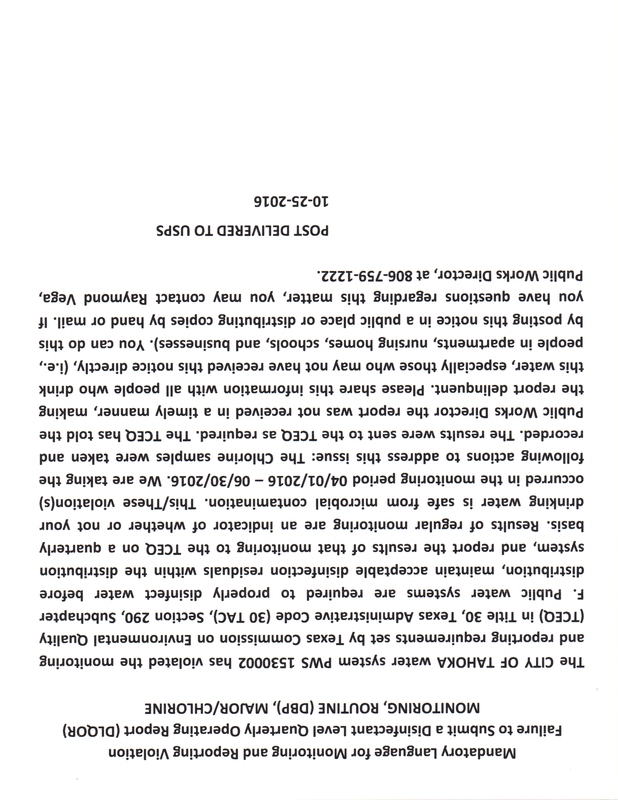 Annually the City of Tahoka receives this report approximately in mid June . TCEQ compiles the data throughout the year (2016) and upon completion of their findings each city in Texas receives an electronic copy of the report in June.